Yes, Dr M and his Reading MSc Plant Diversity students are following the Yellow Brick Road in search of the Emerald City! We leave Aunt M (Dr M’s Aunty – obviously!) and our little Kansas home (Harborne Building, Reading) and follow the Yellow Brick Road (the M5 and the A30) to the Emerald City of Oz (the wonderful Lizard Peninsula, Cornwall) for a week of eXciting adventures (i.e. 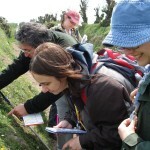 non-stop eXtreme botanising!). Like the Wizard of Oz itself, it will be an eXtreme botanical dream in glorious technicolor! 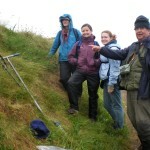 We will be taking our very own botanical Wizard – Dr Richard Carter, BSBI recorder for North Norfolk and field botanist eXtraordinaire! Dr Richard Carter – botanical wizard! Silversands – our little home on the Prairie! 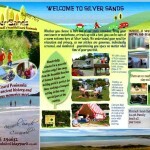 We will be staying in our very own little house on the Prairie – the delightful Silversands Caravan Park. We hope to avoid the Wicked Witch of the south-west and the Flying Monkeys, but we have included them in the risk assessment just in case! Internet connection is limited in the botanical land of Oz, but we will try to post our Wonderful Lizard Diary here on DrMGoesWild with day-by-day news of our botanical eXploits. 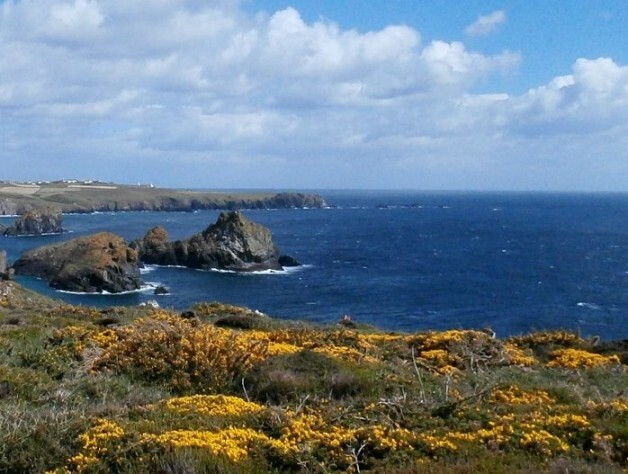 Check back for a virtual follow the yellow brick road to the wonderful Lizard Peninsula! And check Twitter for #DrMLizardDiary ! Happy memories. Maybe you will find an Isoetes histrix again and you can get Richard on a video? Yes, we want to see evidence (on video) of this Emerald City of which you speak! Is Waheed with you? And his camera? !